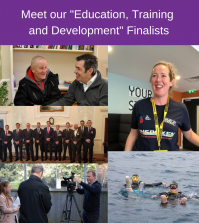 See all the incredible winners stories who were recognised at this years Soldiering On Awards. 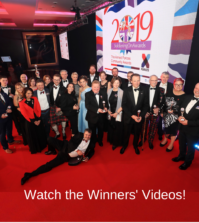 Special Soldiering On Awards ceremony highlights moments from the evening all captured in a short movie to recognise the incredible finalists and this years Soldiering On Award winners. Each of the stories of this years winners can be seen in greater detail bellow. 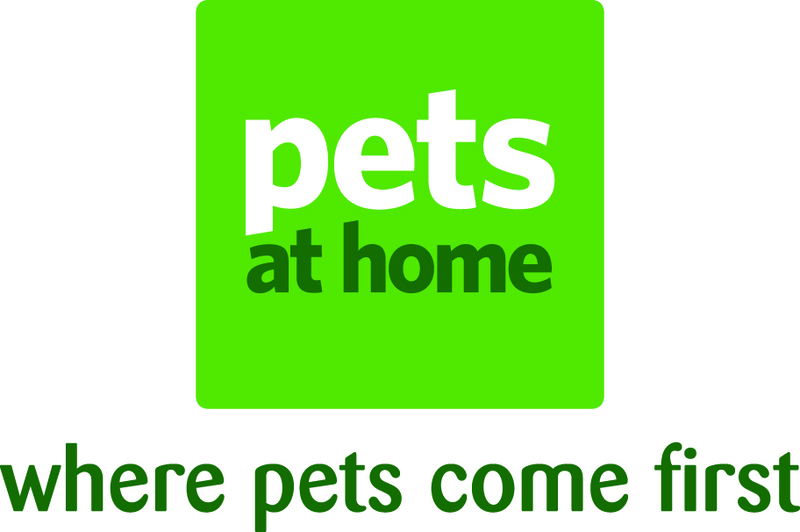 In recognition of the achievements and special companionship and support provided by a canine partner. In recognition of an individual or family whose selfless dedication and support for others in ensuring they are cared for is a shining example of family values. 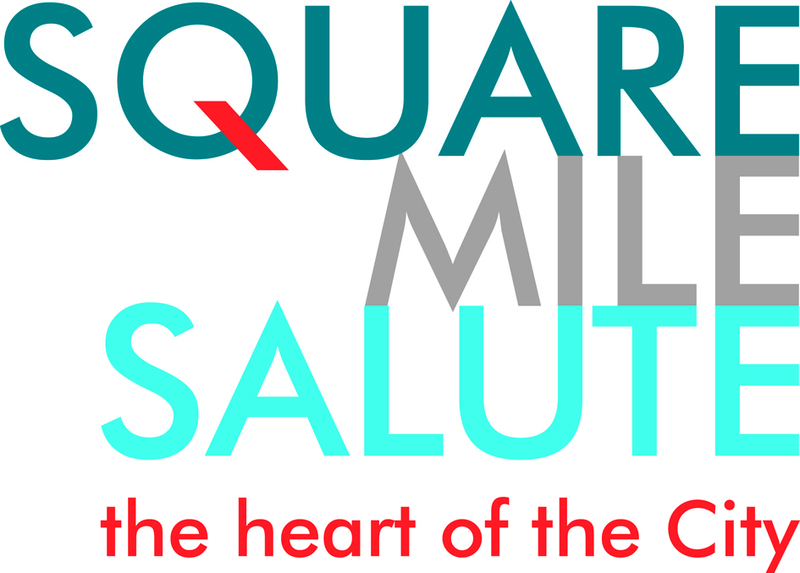 In recognition of an individual or organisation that has demonstrated innovation in their approach to providing solutions for challenges faced by Service men and women and their families and the Armed Forces Community as a whole. In recognition of an individual who, in spite of major personal challenges, injuries or disability, has set an inspiring example to others through embodying the spirit of Soldiering On. 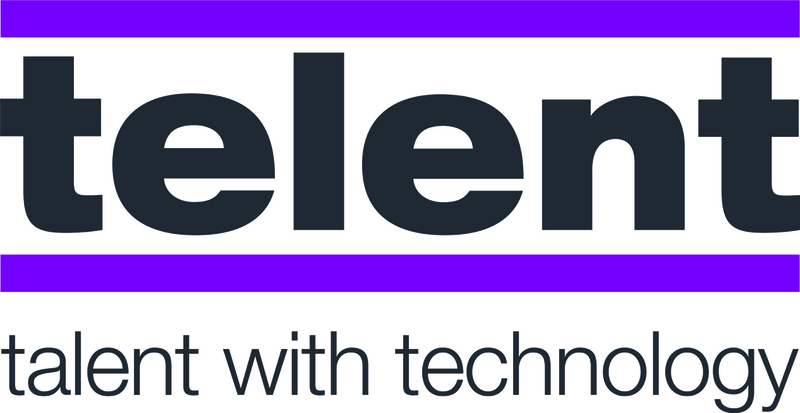 To recognise an individual, team or organisation that has demonstrated an enduring commitment and innovative approach to collaboration within the sector. 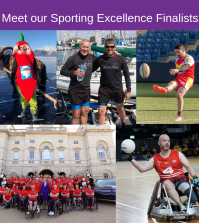 In recognition of an individual or organisation that has given exceptional training and provided support in helping others overcome life-changing injuries or circumstances. For over 34 years Walter has striven to support the military community to overcome mental illness, creating one of the most effective treatments of military Post Traumatic Stress Disorder in the world. Presented at the discretion of the charity’s trustees to recognize a person whose efforts have had a significant impact on the UK’s Armed Forces Community. 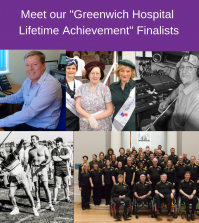 Recognising an individual or organisation whose achievements are considered remarkable and significant both to the Armed Forces Community and the wider community. Please nominate someone you know for a 2017 Soldiering On Award!